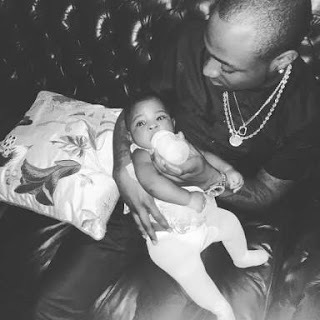 Music star, Davido in an interview with Guardian life magazine addressed the issue of why he has different baby mamas. All those people out there saying I have too many babies, do you know how many babies they have killed? At least I can confidently say I have never told any girl to have an abortion. I am not saying having a baby without marriage is good, but to me babies are blessings. You know they always attack me, people always say s*** about me but I always hit them back with the music, which is the most important thing. People always say my dad is giving me money when was the last time my dad gave me money? All the kids came together, we bought our dad a N409 million car for his birthday.